According to an article over at Comics Beat, IDW Comics have managed to strike a deal with the infamous Dave Sim, president of Aardvark-Vanaheim Publishers. 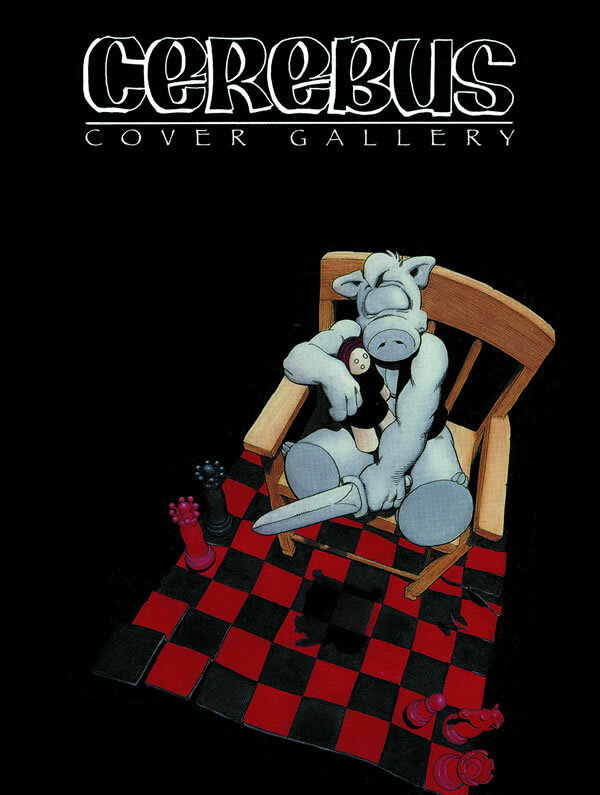 Now they’re working to bring together more than 300 covers from the Mr. Sim the artist and writer’s famous creation, Cerebrus the Aardvark, together in one full-color hardcover collection. 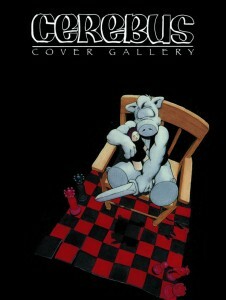 It’s been a while since we’ve heard from the earth pig, so look for this new book from IDW this coming January.